Cast a wide net when looking for a buyer for your home. Think about ways to include international investors in the mix. Include international buyers in your marketing outreach for global exposure. When most homeowners in the U.S. prepare to try and sell their homes, they usually envision a pool of potential buyers mostly from within a relatively close geographical region. Even the most ambitious sellers often limit their thinking to buyers within this country. 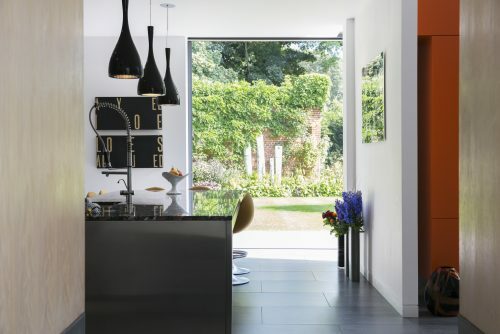 It may be the standard traditional approach to focus on domestic buyers, but there is a whole world (literally) of potential buyers out there. Why limit yourself? Broadening your horizons can open up a vast buyer pool that may be the key to a successful—and profitable—sale. You are especially well-poised to appeal to international buyers if your property is in or near a metropolitan area or a business/financial hub. Many international buyers are looking for investments, so they are often interested in getting in early by buying property in an area that is on the cusp of development and growth. Properties that are unique, impressive or distinctive in any way can also catch the eye of an investor who is seeking a brag-worthy home in the U.S. The key, of course, is getting the attention of those prospective buyers from around the globe. It won’t matter how spectacular your property may be, if nobody knows about it. Marketing property to international buyers takes a little more effort, but that’s energy that can be well worth it because the potential payoff can be huge. Your average real estate agent likely doesn’t have much experience in the international market. You need someone with expertise in targeting this type of buyer. Large firms that cater to buyers all across the world are usually your best bet. International buyers can mean a wide range of different types of offers that have specific terms or conditions, so a firm with staff members specializing in international contracts will be a great resource for you. Buyers generally won’t hop on a plane and make a special trip to get their first glimpse of your property. Your online materials must be irresistible enough to grab their attention—and make your property stand out from among all the others posted online. Videos and virtual tours are a must, because you want the viewer to feel like they are actually strolling around the grounds and walking through your home. In addition to listing your home on the typical sites and platforms for domestic buyers, your real estate agent should share the listing on sites that cater to international investors. Depending on the price level of your property and the marketing investment you’re willing to make, it may also be a wise tactic to advertise in media outlets or websites with an international audience. Your broker’s experience in tailoring marketing materials to global buyers will be a valuable asset here, because there are a variety of intricate details that can make a big difference here. For example, you want to use descriptive references and terms of measurement that are familiar to the particular audience. 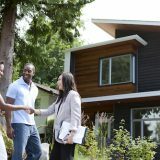 There are tips and strategies that can help you sell your house, regardless of the type of potential buyer. Trulia can help you master these skills. We'll help build you a financial plan to get you the home you want. For Sale By Owner: Is it Right for You? 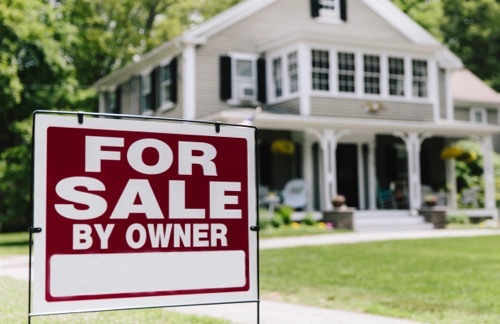 If your dream home is for sale by owner, here's what you need to know before making an offer. There's a lot to do. 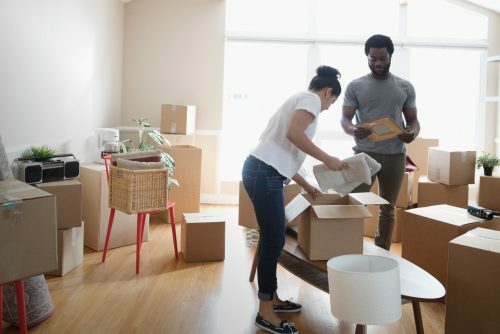 These moving tips will keep you on schedule. Tips to determine if you have a good investment property. Staging a house helps buyers imagine themselves living in it.